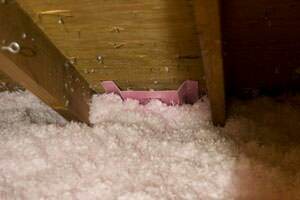 The U.S. Department of Energy recommends between R-49 and R-60 of attic insulation in Stroudsburg, Easton, Allentown, and other areas. That's at least a 16-in.-thick blanket of fiberglass insulation! 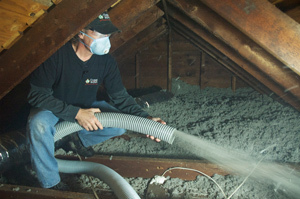 We offer Free Estimates for attic insulation in Easton, Allentown, Stroudsburg, Bethlehem, East Stroudsburg, Pen Argyl, Bangor, Wind Gap, Pocono Pines, Bartonsville, and the neighboring locations. We also offer a unique system called the SuperAttic™ System, which adds a continuous & airtight layer of foam insulation beneath the attic rafters and inside the attic's gable walls. 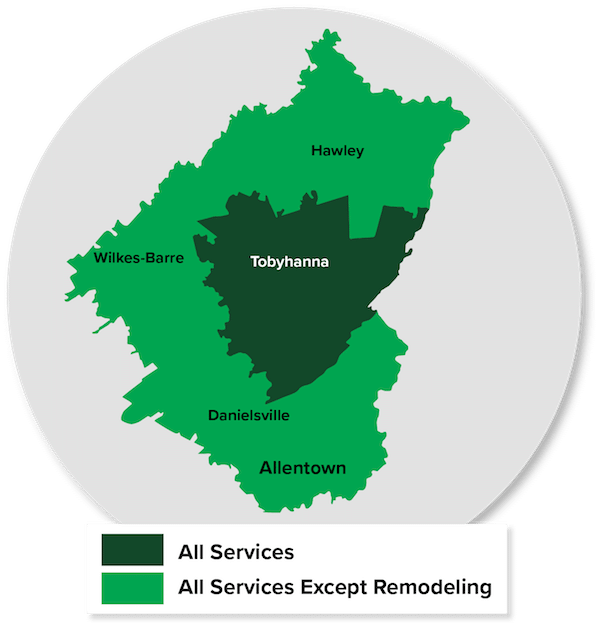 Call 1-855-218-2261 or contact us online to schedule a home energy audit or a Free Estimate for home insulation in Allentown, Stroudsburg, Easton, and in and around Bangor, Bethlehem, East Stroudsburg, Bartonsville, Wind Gap, Pocono Pines, Pen Argyl, and Mount Bethel.